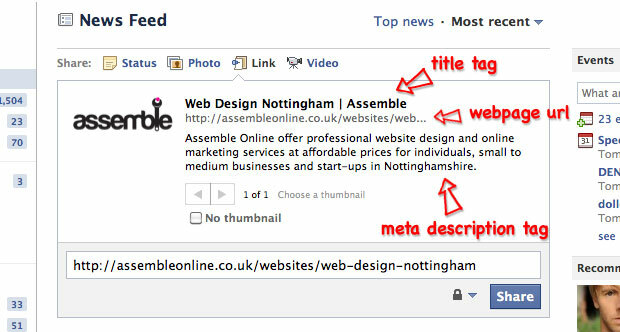 When you post links on facebook a little thumbnail image will normally appear to the left hand side when it pulls back all of the information from the website. Sometimes, it’s pretty annoying because it will pick up a few random images from the web page and they aren’t always relevant to the link you are posting – often they are for different items or ads etc. When you add the code to your site you will need to amend the image name and path to where your image is located. What other information does facebook show when you post links? The other information is the title tag, meta description and also the url of the page. For sites which have a really large logo it is worth creating a smaller 100px wide version to make sure that it’s displayed correctly as facebook will resize the image down. 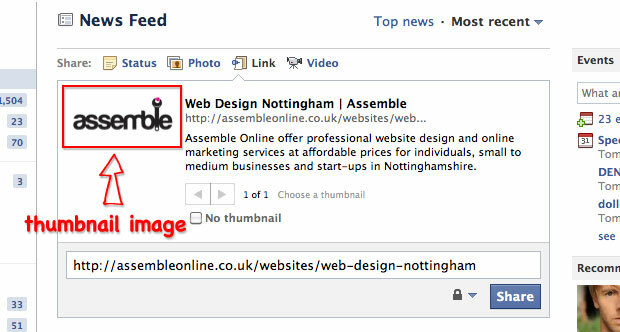 If you have posted links up in the past, facebook may have cached the thumbnail images from the previous occasion. 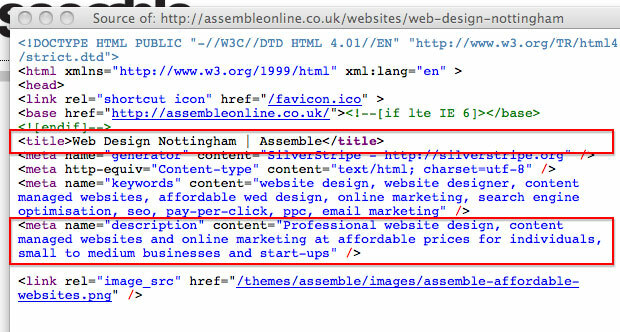 If you add the code to your site and it doesn’t work correctly you should try uploading a different link or page. If you are posting a link to your homepage, add on the filename of the page, eg index.php, index.html or index.asp etc – whichever your site uses. From experience it seems like Facebook cache the images for around a week. You are currently browsing the Edward Lewis blog archives for March, 2011.